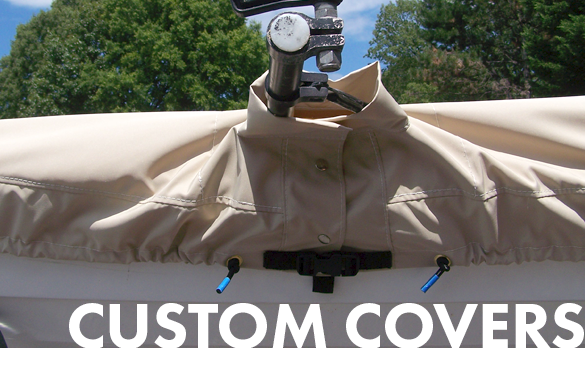 Our custom-fit small craft covers are stitched from tan "Weather Max" fabric, which is specially formulated for durability in the sun and rain. Unlike the typical hardware store blue poly tarp, the Weather Max fabric is breathable and will not trap moisture under the cover. 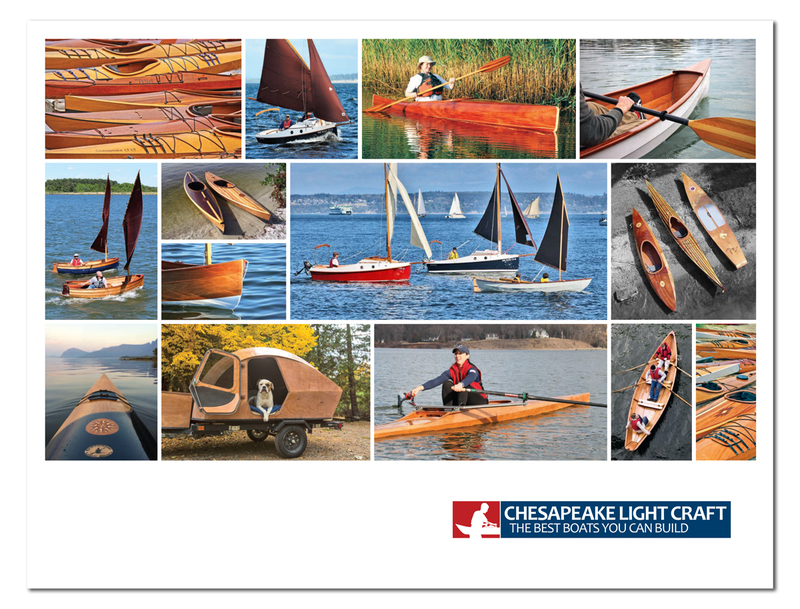 Add a few thin battens athwartships so the rain runs off.